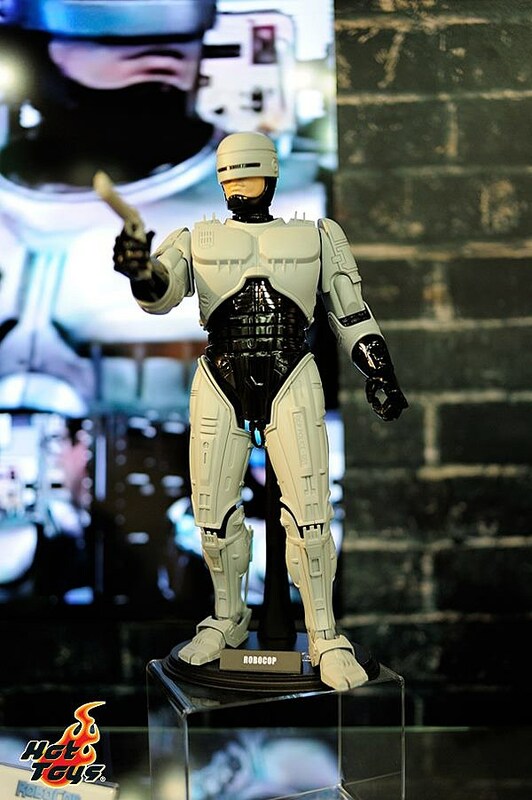 Even though Hot Toys teased a few of its unveilings for the Ani-Com & Games Hong Kong 2012 festival early, it turns out the toymaker still saved plenty of reveals for the show itself. 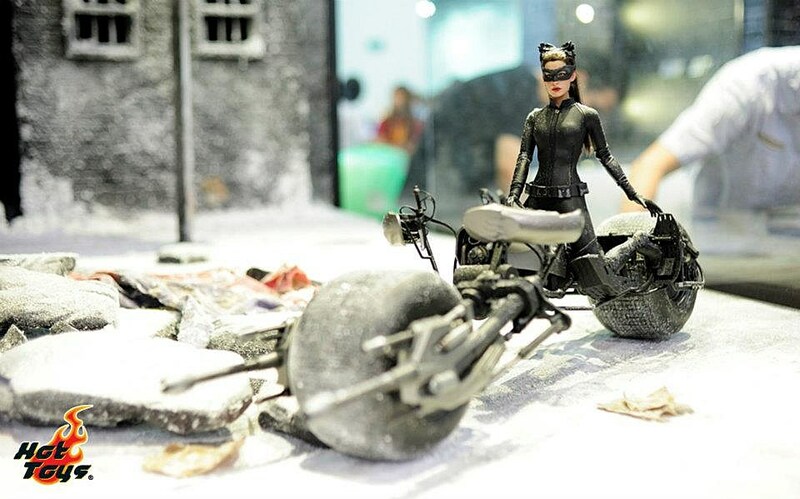 Several notable upcoming 1/6 limited edition collectible figurines were showcased at HT's booth last week in a variety of displays. 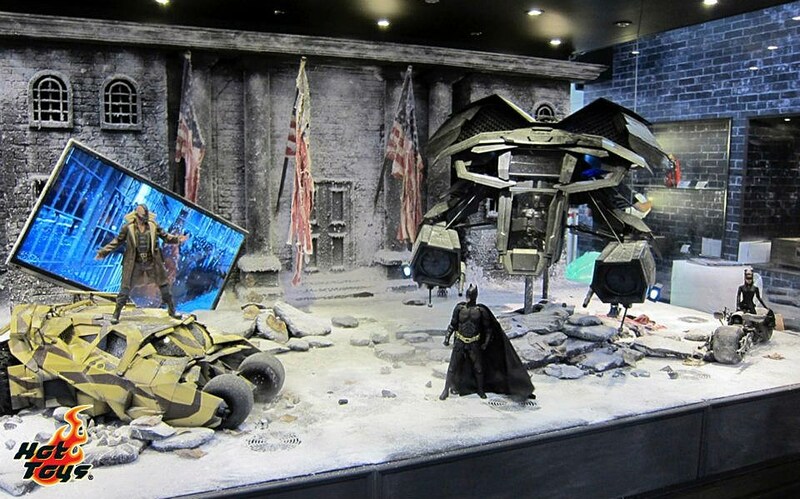 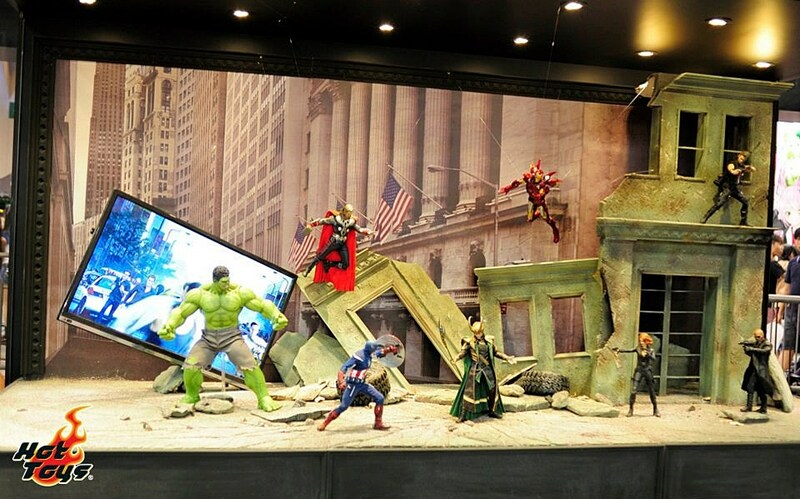 The most impressive dioramas were for HT's The Avengers and The Dark Knight Rises lines, which contained new versions of the Hulk and Catwoman, respectively, along with essentially every other costumed character from those films. 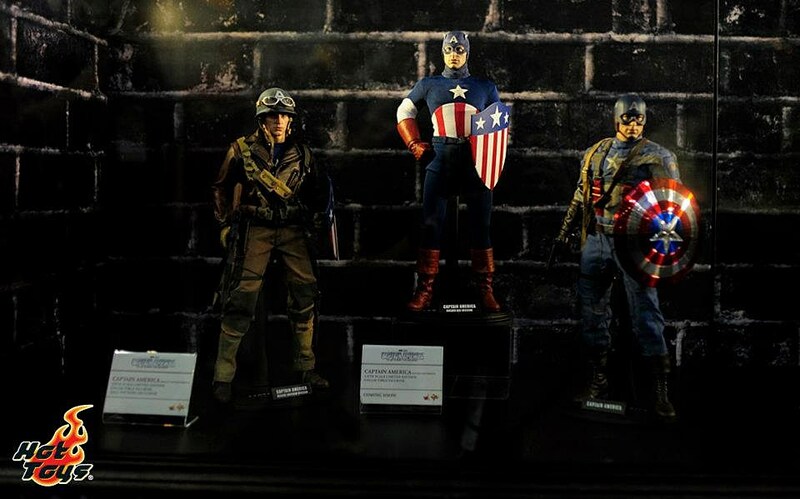 HT also debuted a "Golden Age" version of Cap as seen in Captain America: The First Avenger, an X-Men: First Class Charles Xavier and an X-Men: The Last Stand Wolverine. 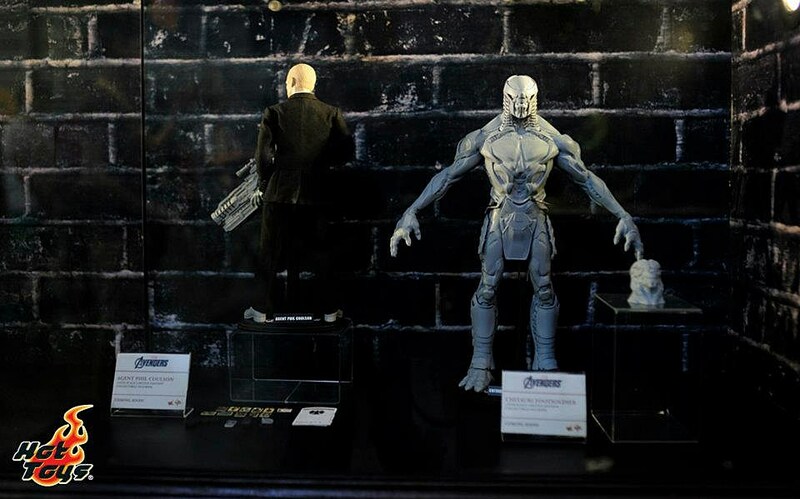 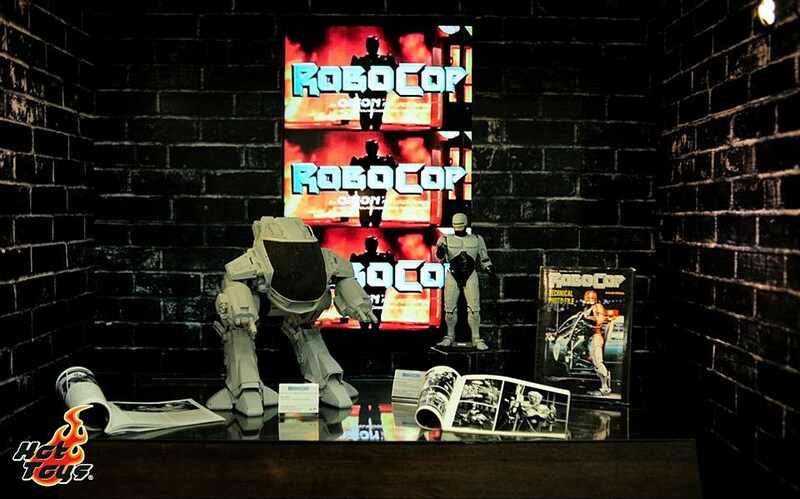 On the prototype side of things, HT gave visitors a look at in-progress versions of new RoboCop and ED 209 figures, along with the previously-teased Agent Coulson and Chitauri footsoldier toys. 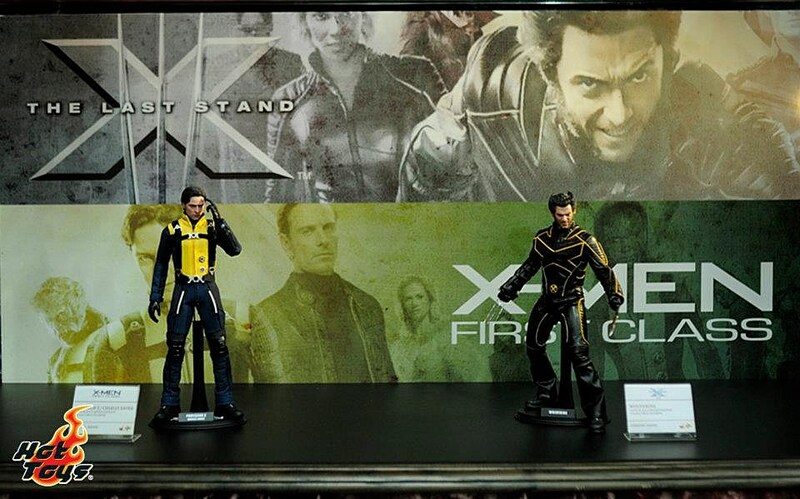 These upcoming figures were all billed as "coming soon," so it may be awhile before fans can get their hands on them. 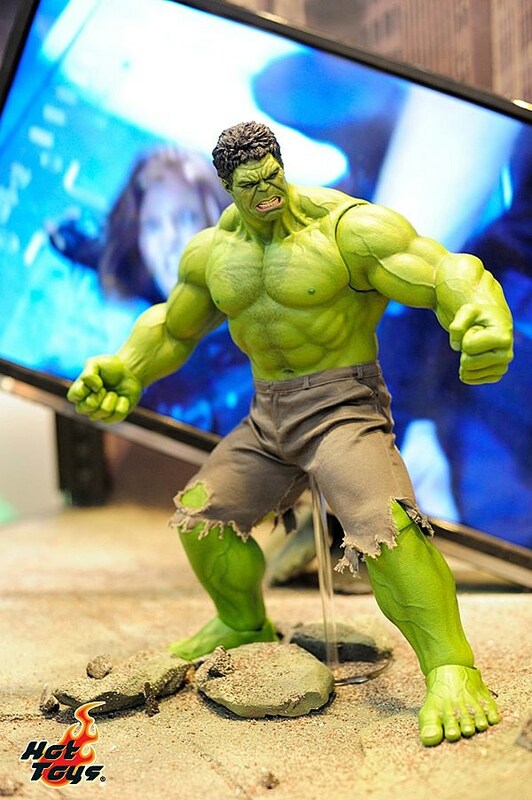 In the meantime, you can get a closer look at the next crop of Hot Toys offerings after the cut.